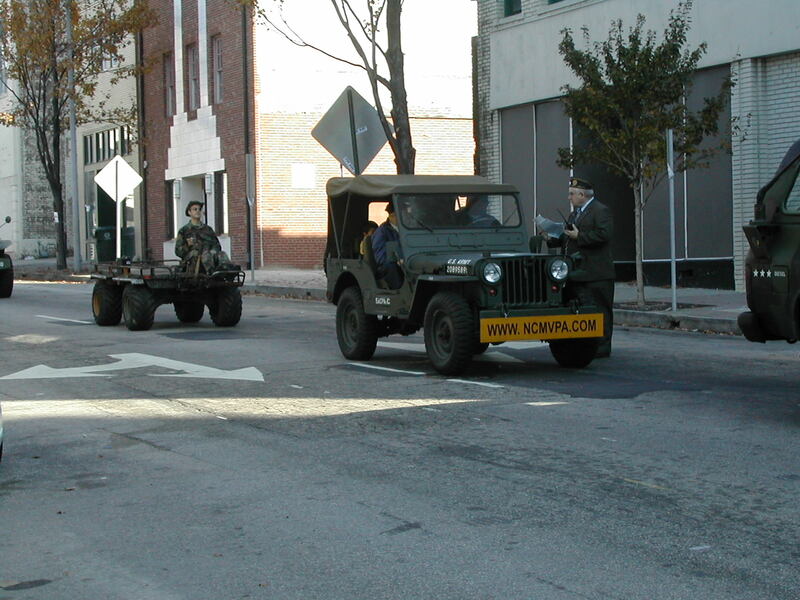 2006 Raleigh Veterans' Day Parade. 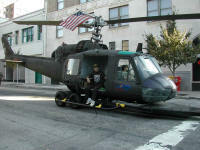 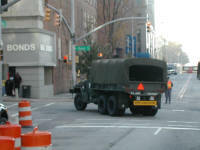 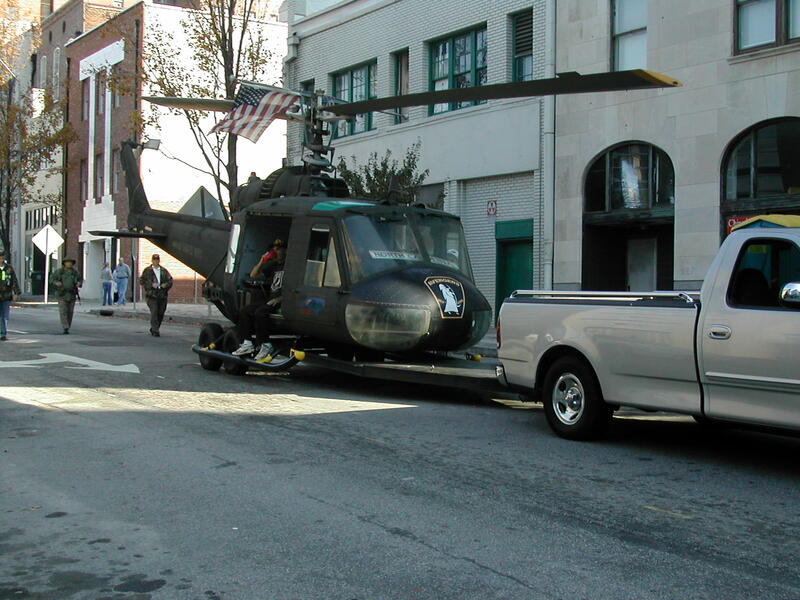 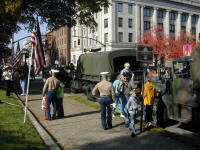 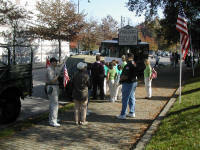 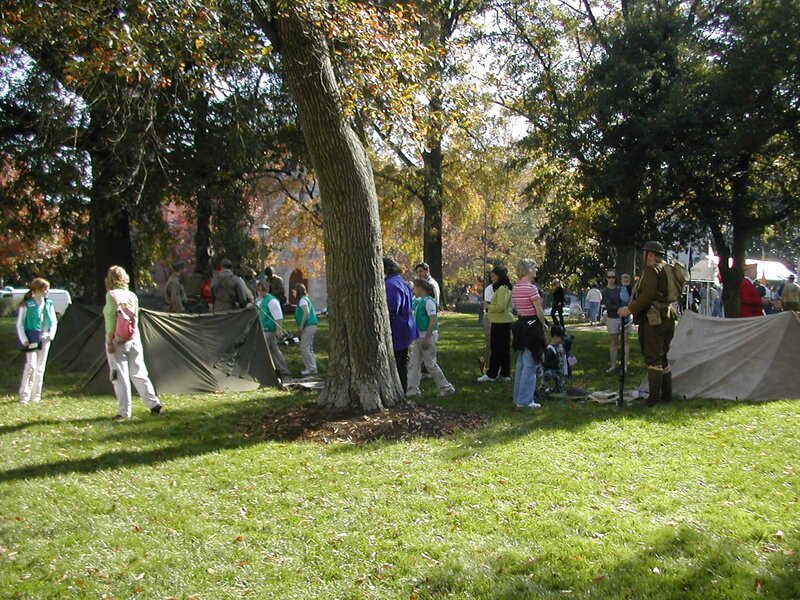 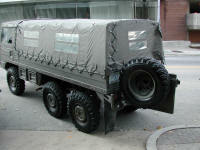 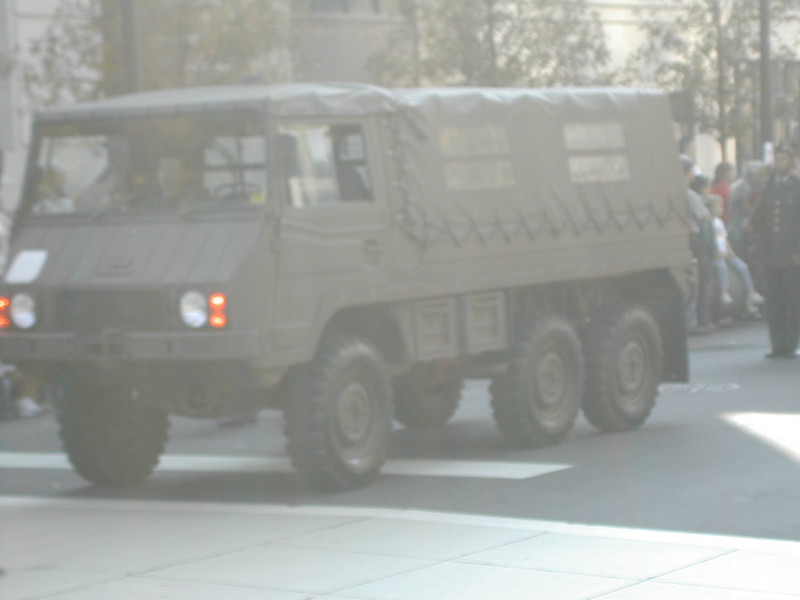 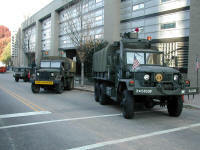 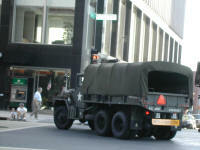 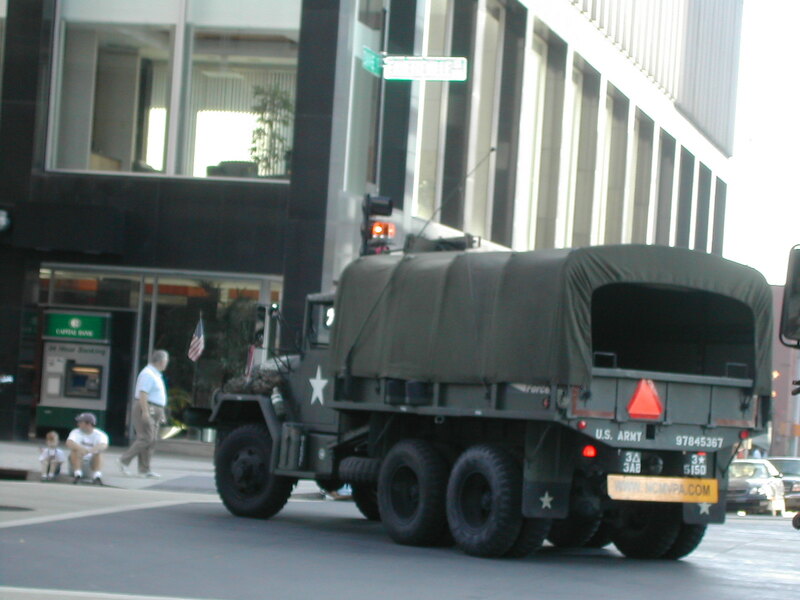 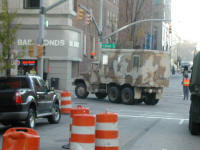 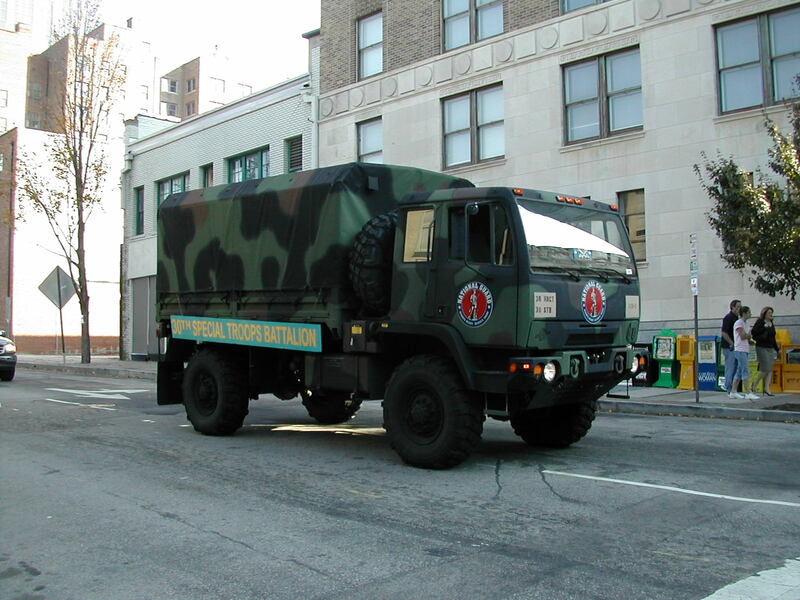 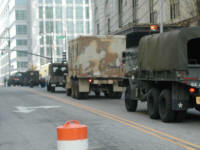 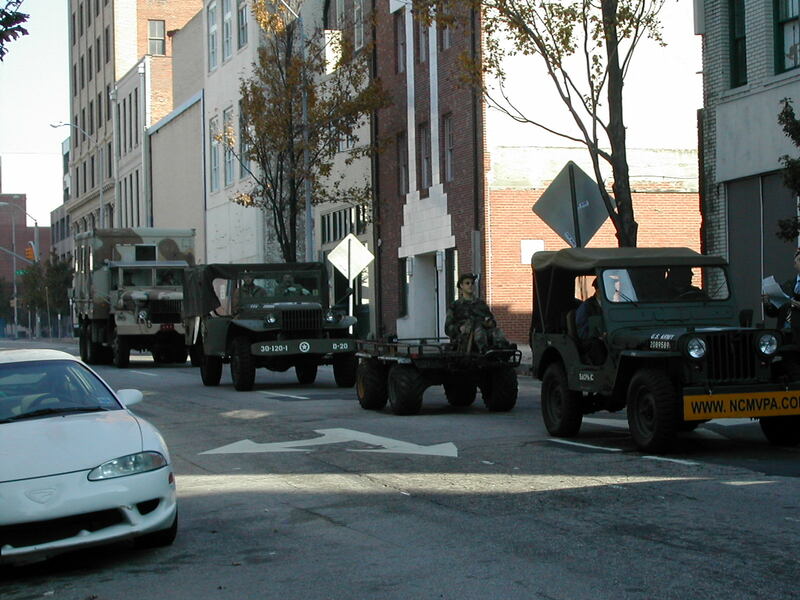 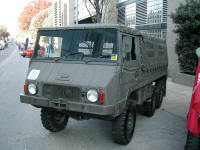 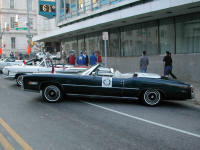 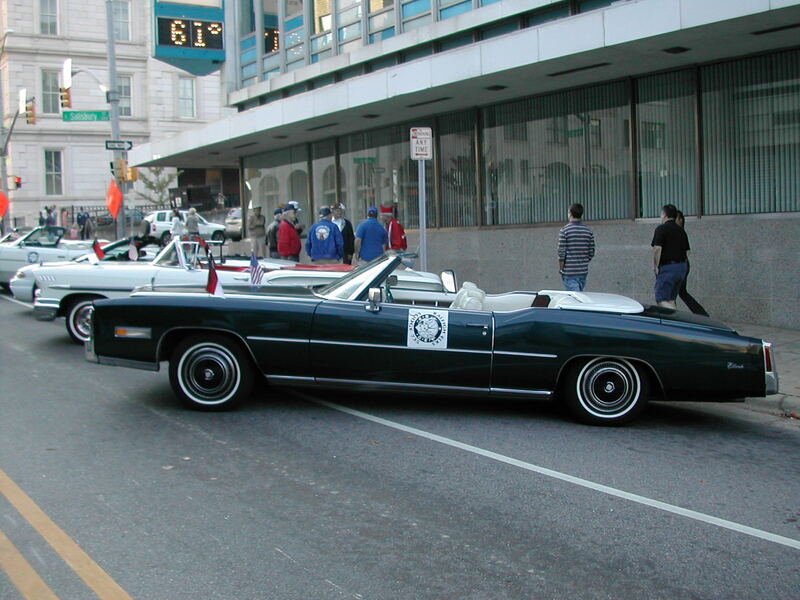 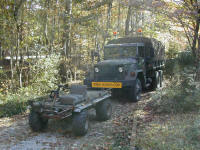 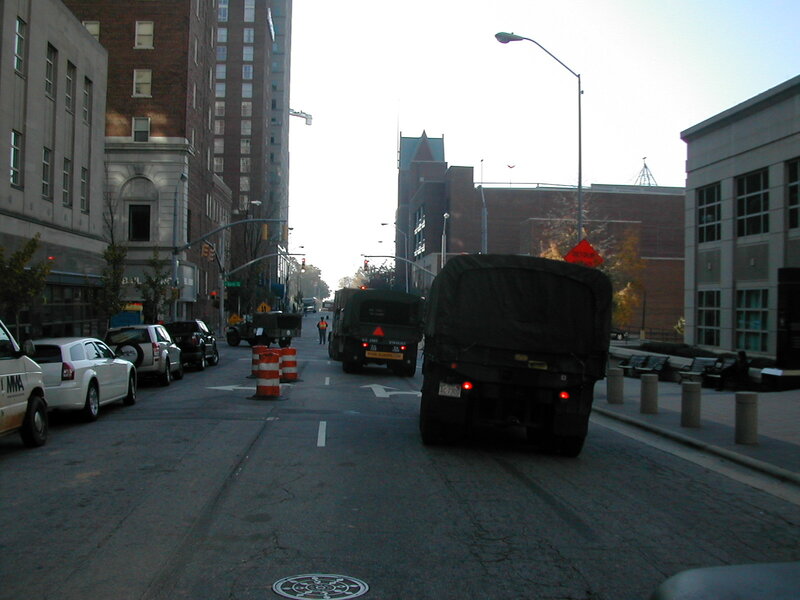 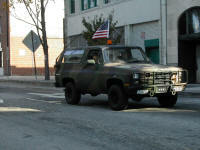 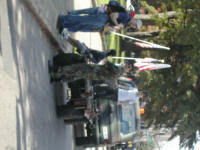 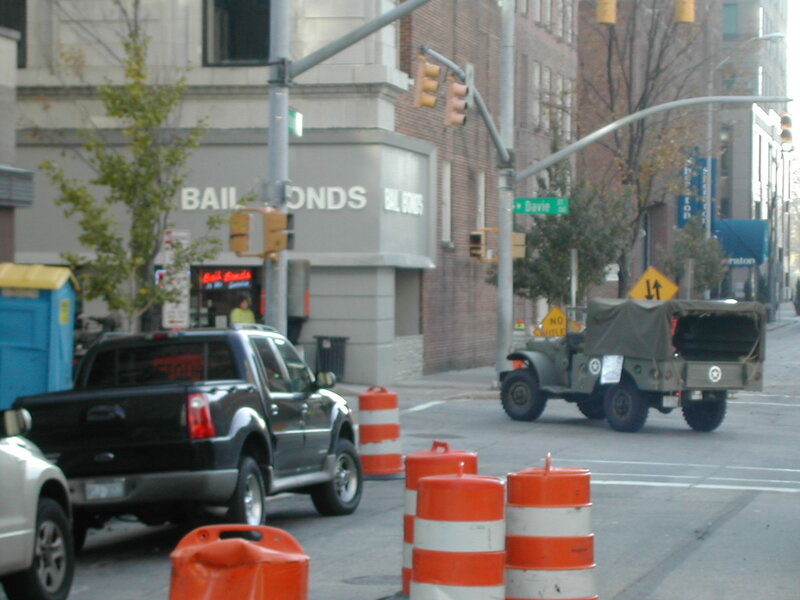 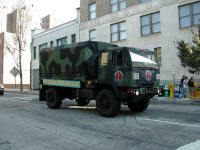 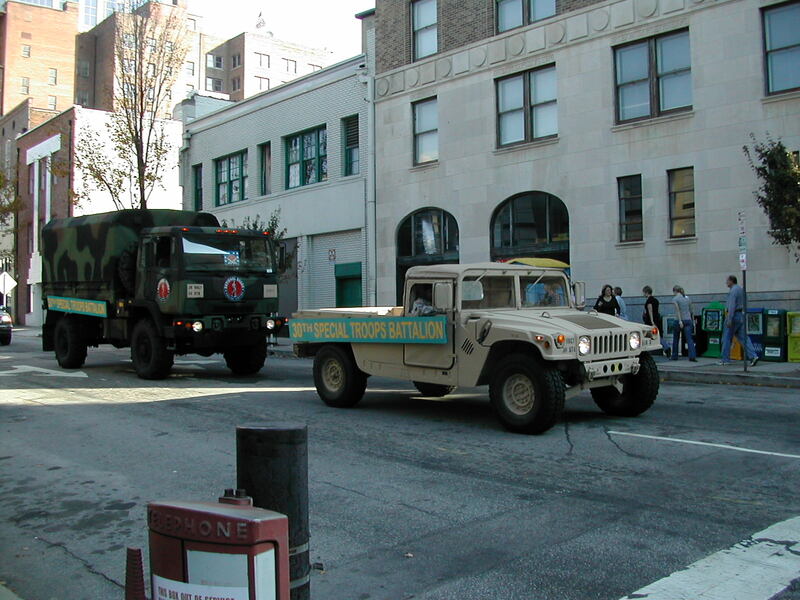 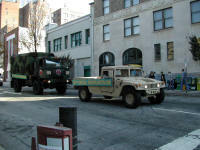 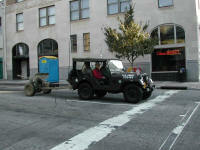 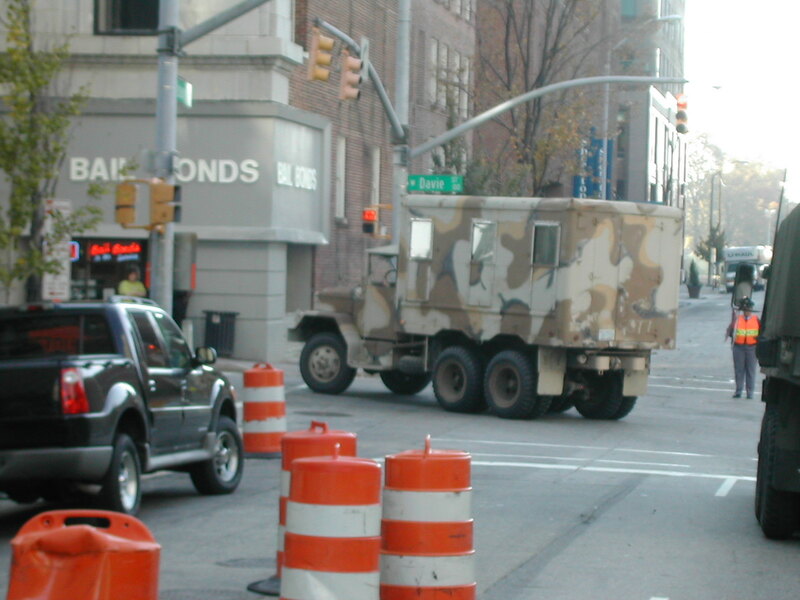 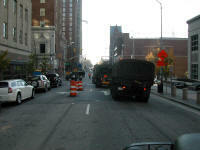 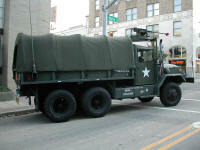 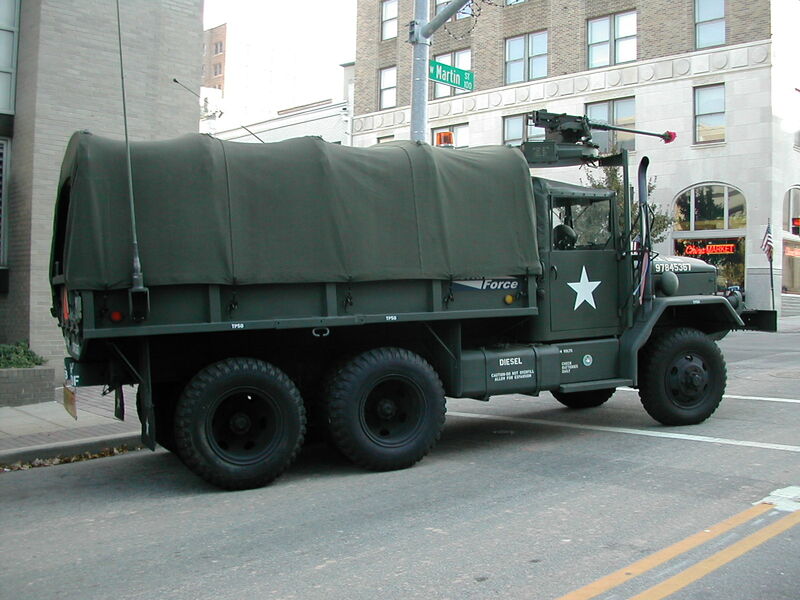 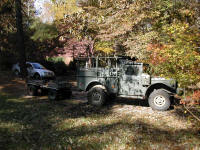 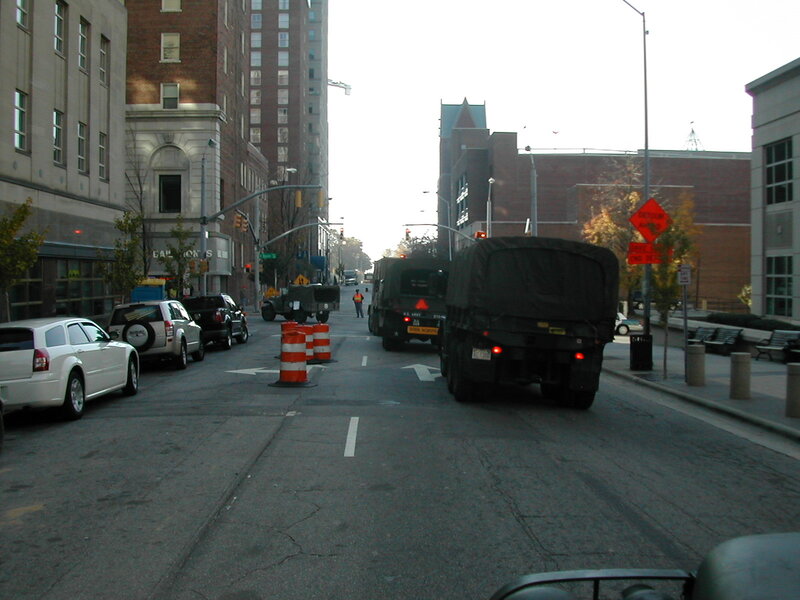 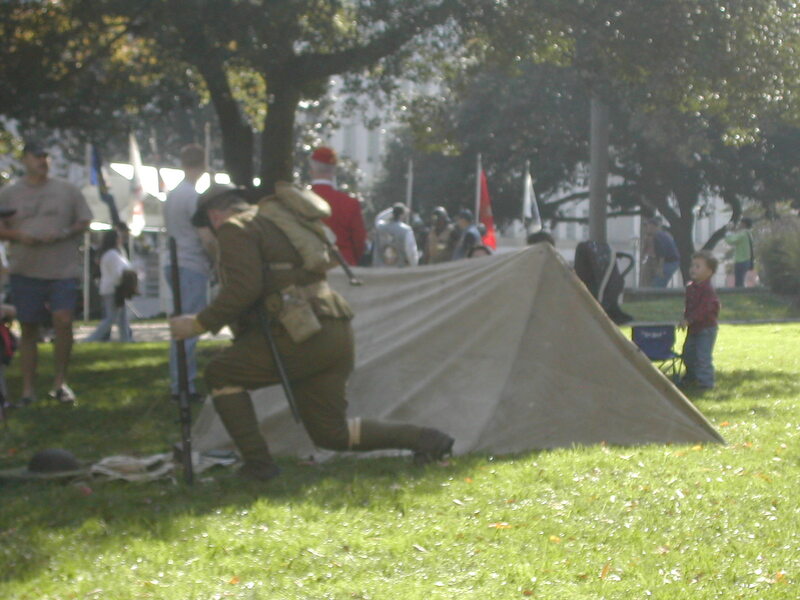 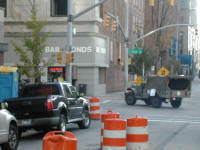 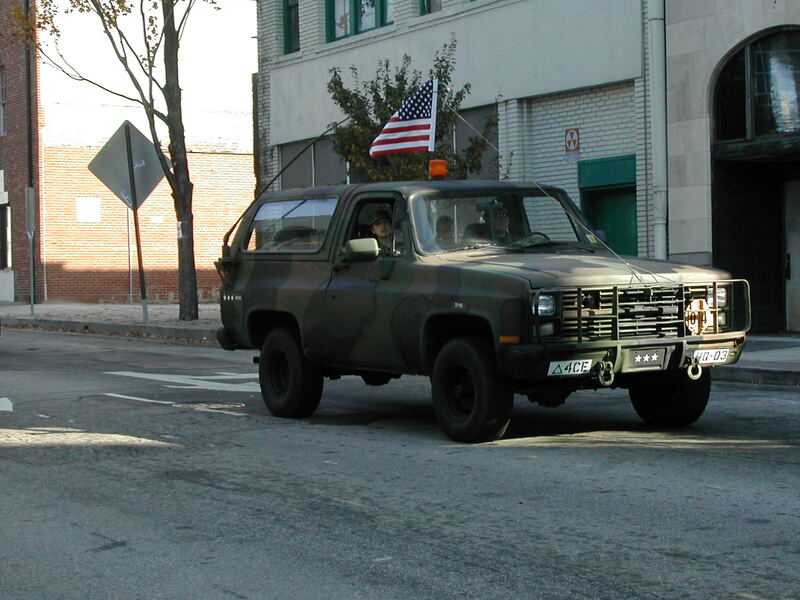 These are some photos that I and other NCMVPA members took during the 2006 Raleigh Veterans' Day Parade and ceremony. My buddy Jim from Atlanta flew in early Friday morning and spent the day helping get everything ready, and drove my M35 to the parade line up area. 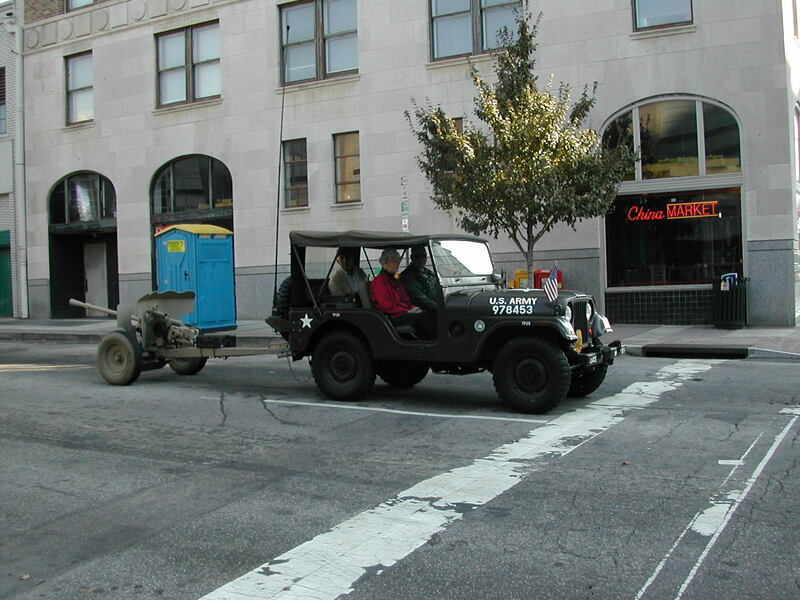 Chuck came in from Williamston and hauled the Mule to the lineup area behind his pickup, and then drove my M35 in the parade with Jim riding shotgun. 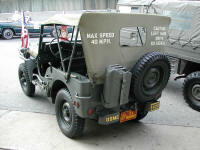 I drove my M37. 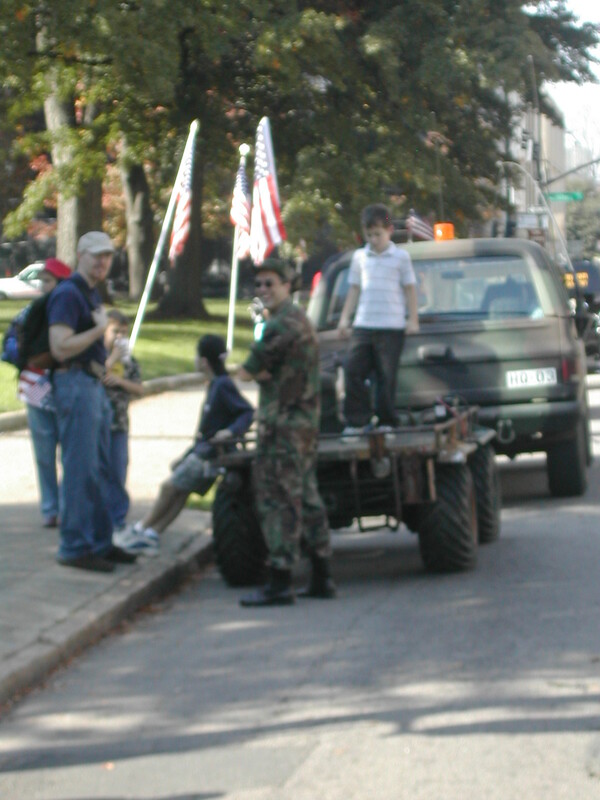 Bryan met us at the parade and drove my Mule. 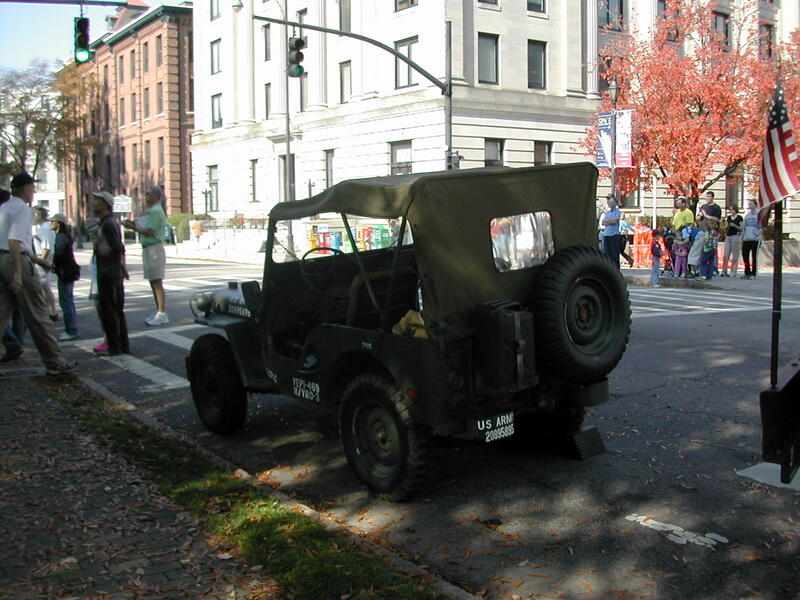 Jay came over to the house along with two of his children and his grandfather (a US Navy veteran from WWII who crewed on PBY planes stationed in the Aleutian Islands and whom was on two deep penetration bombing runs into Japan-one the deepest penetration made on that county, in a PBY...), and they drove my M38 in the parade... Jim's Vietnam duty was spent on a Navy flattop, and Chuck was Army Intelligence (Airborne) in Persian Gulf I. 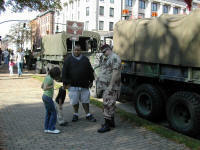 If you have questions about any of these photos, send me an email and I'll try to provide an answer. 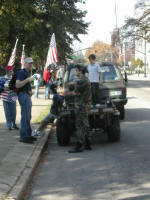 More photos are on the NCMVPA website at www.ncmvpa.com in the "photo section". 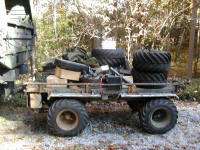 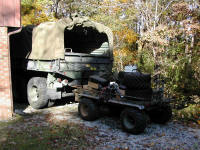 1-3 M274A5 (Mule) sitting on a trailer that I got from Fort Bragg hooked up to my M37 just after a trip to Greensboro for an ATHS/NCMVPA truck show (forgot to take my camera with me to the show, but I did get some shots when I got home...). 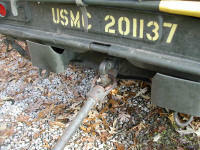 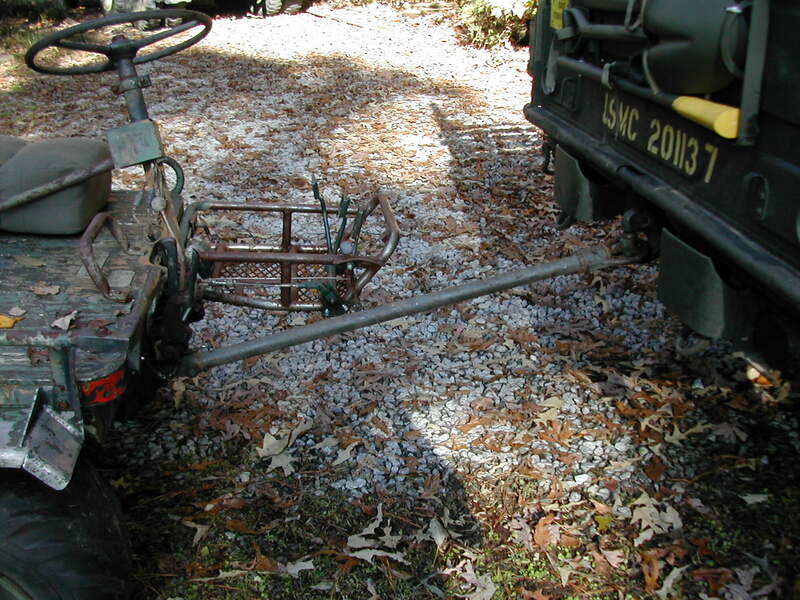 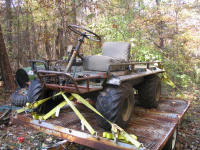 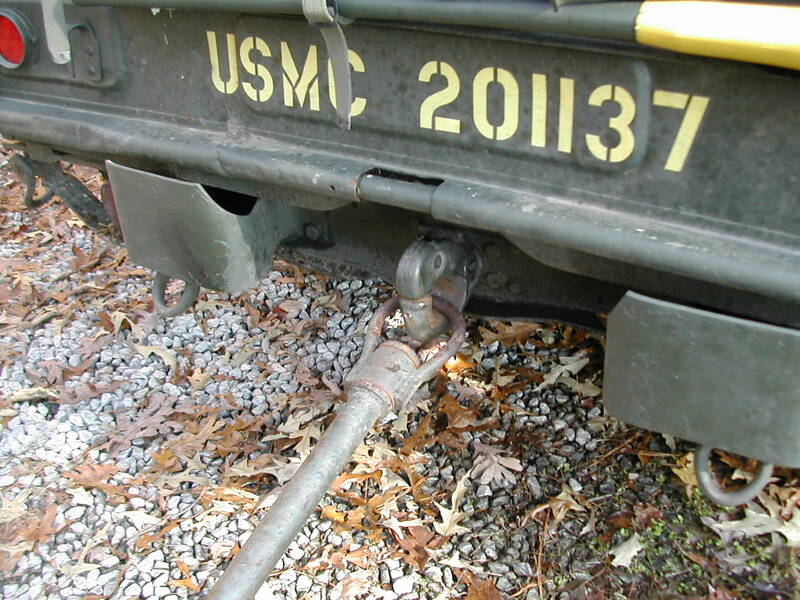 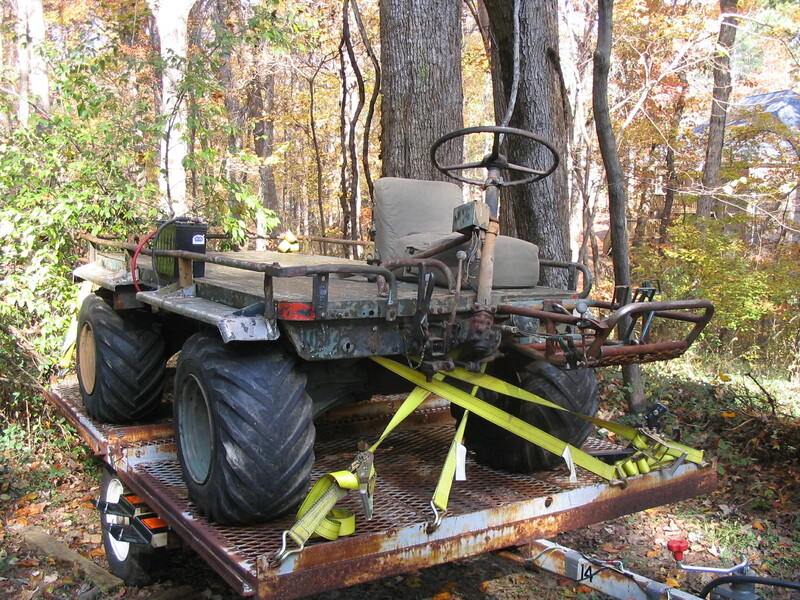 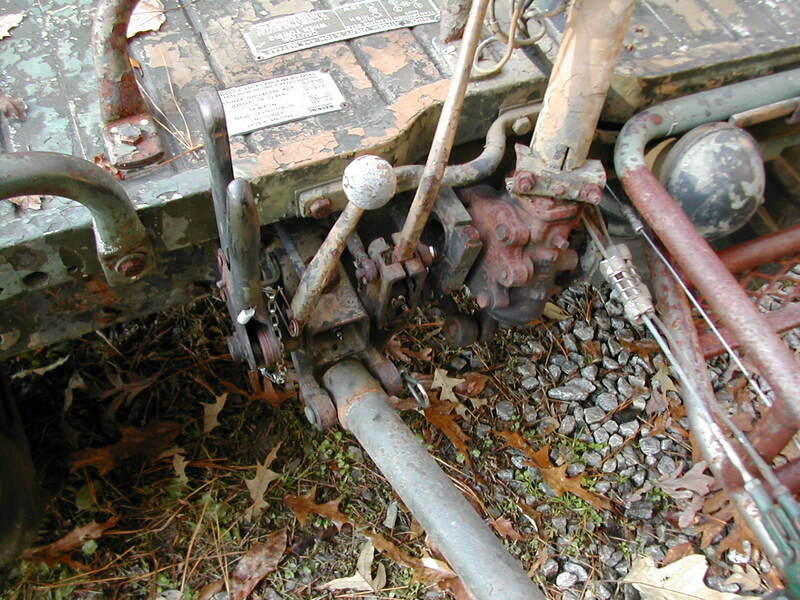 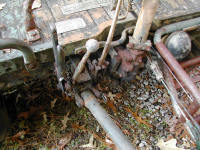 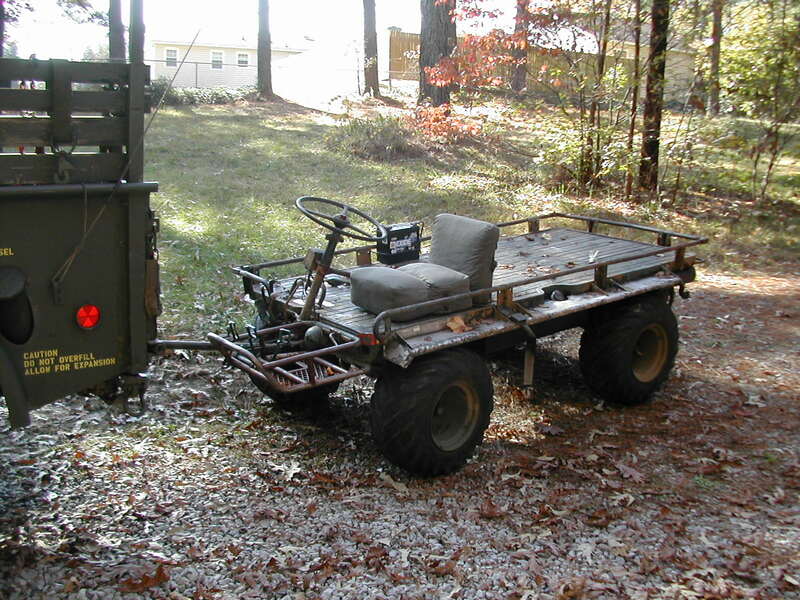 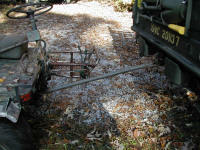 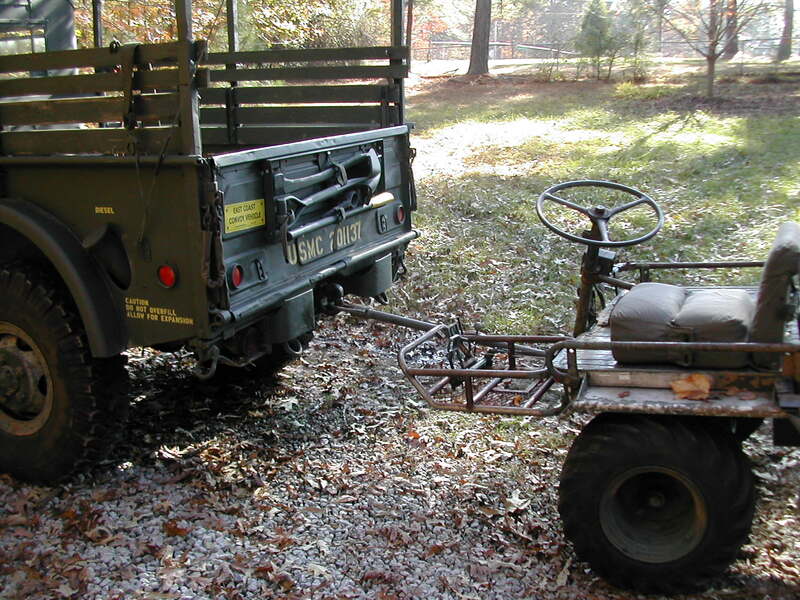 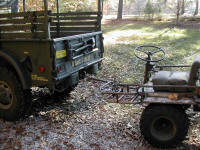 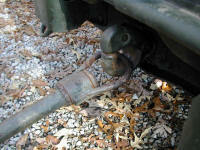 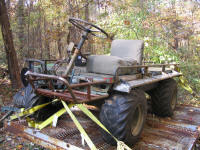 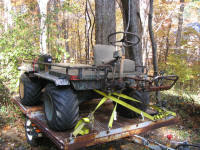 13 Mule towbar attached to the Mule (bar attaches to the steering bellcrank). 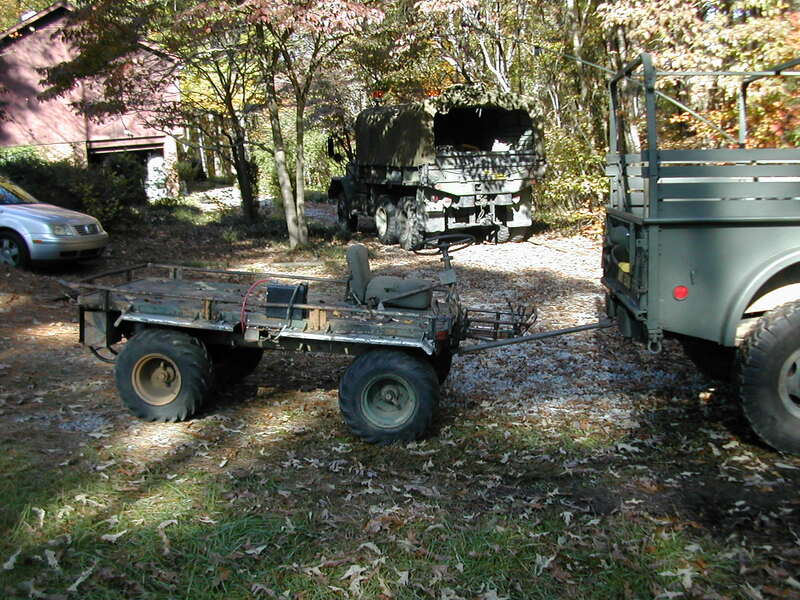 16-18 Unloading stuff from the M35A2C so that we will be parade ready (don't know if I will have passengers in the back this year or not...). 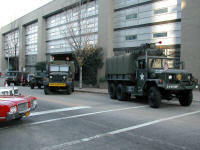 19 Amnon's M35A2 with Spence at the wheel lined up for the parade. 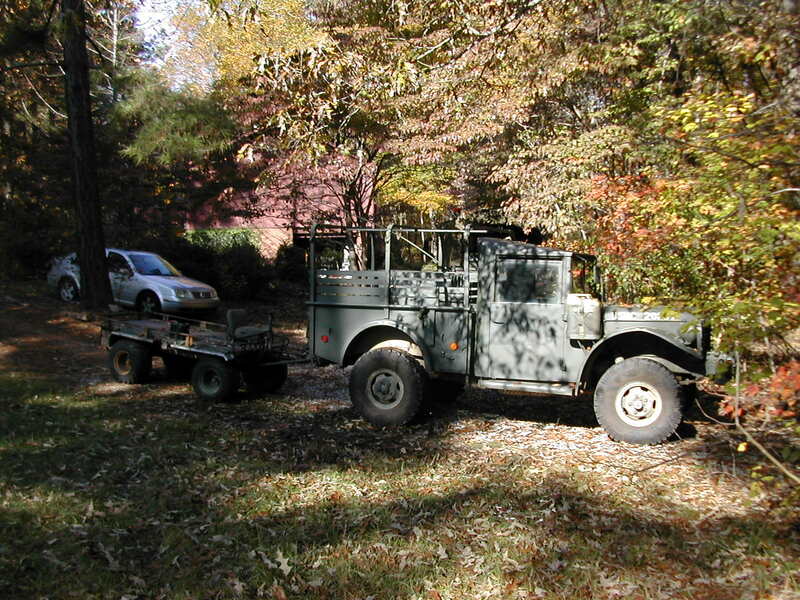 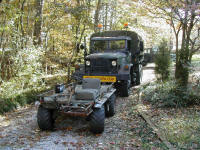 20 Cabell's M35A2C with Chuck at the wheel and Jim riding "shotgun". 22-23 More lineup photos. 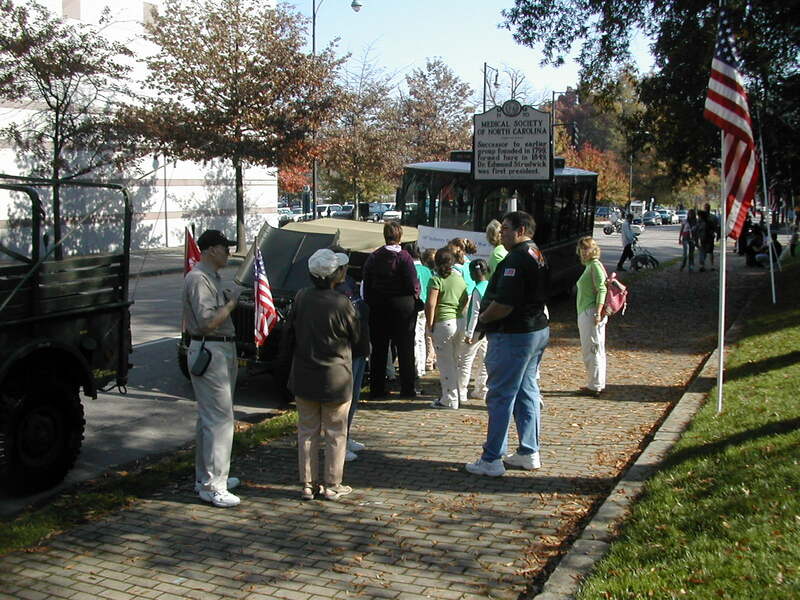 Our group (NCMVPA) was split into two different staging areas a block apart...), so I don't have lineup photos of all the club vehicles that participated...). 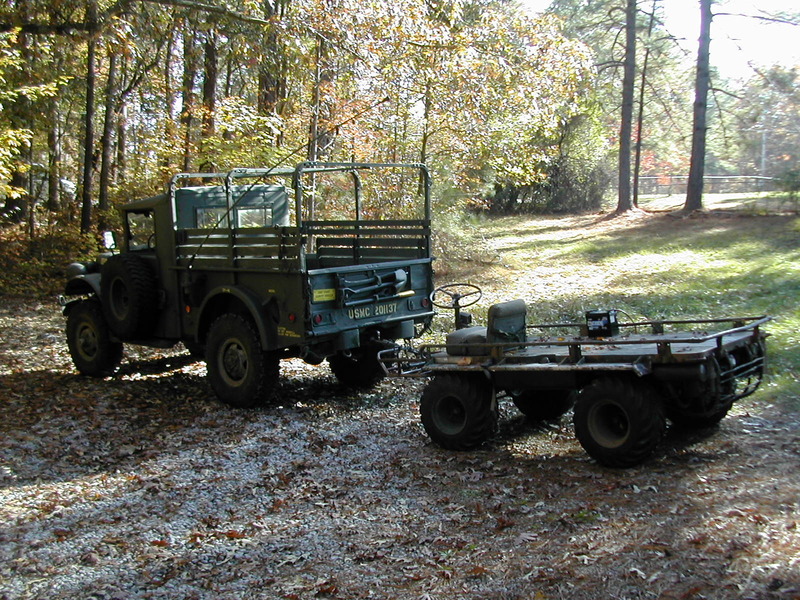 24 Perry standing next to his GPW. 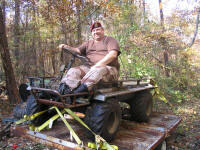 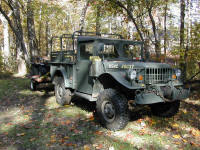 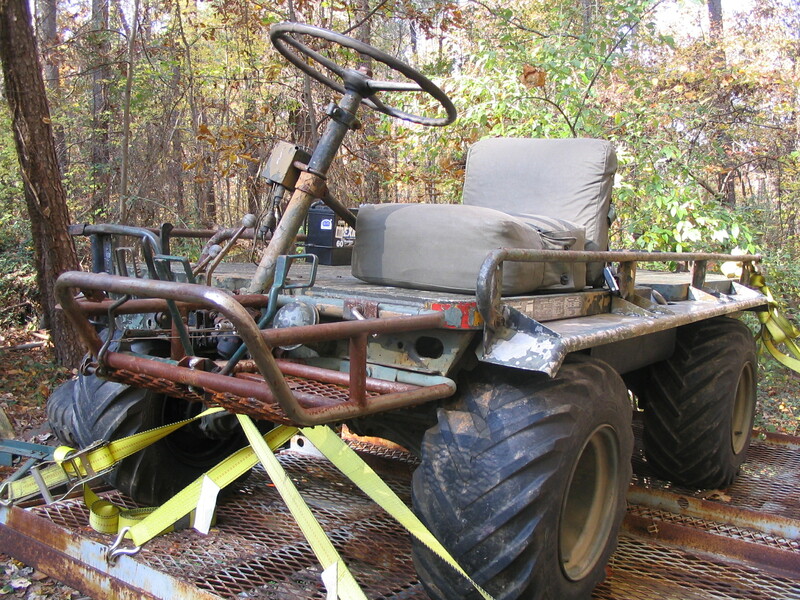 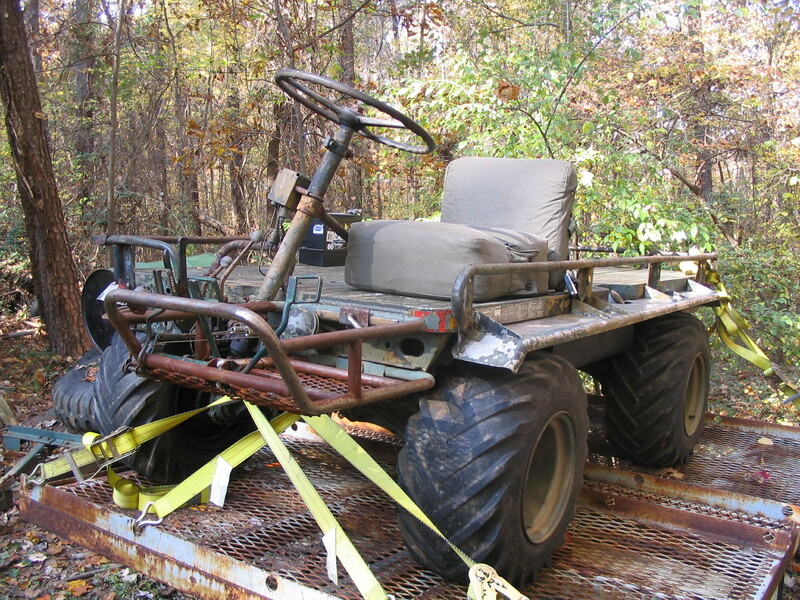 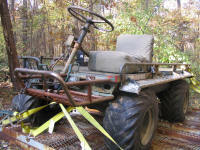 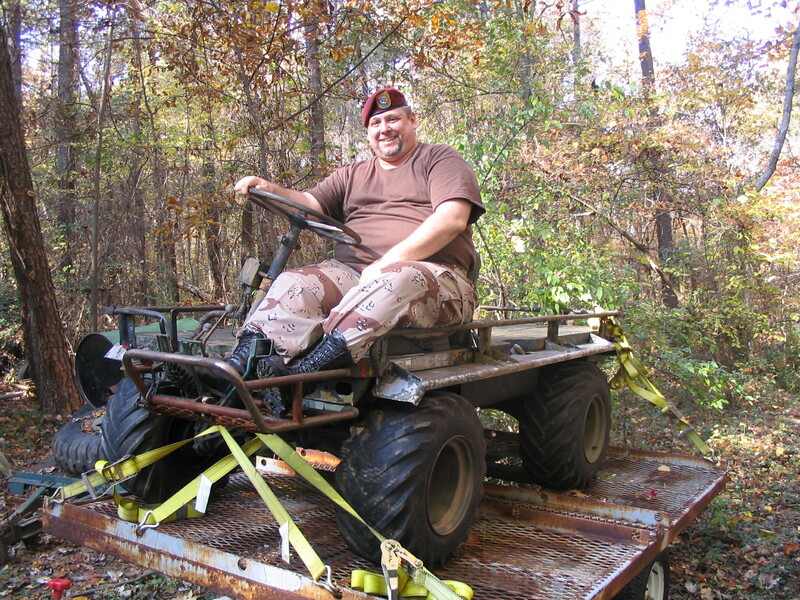 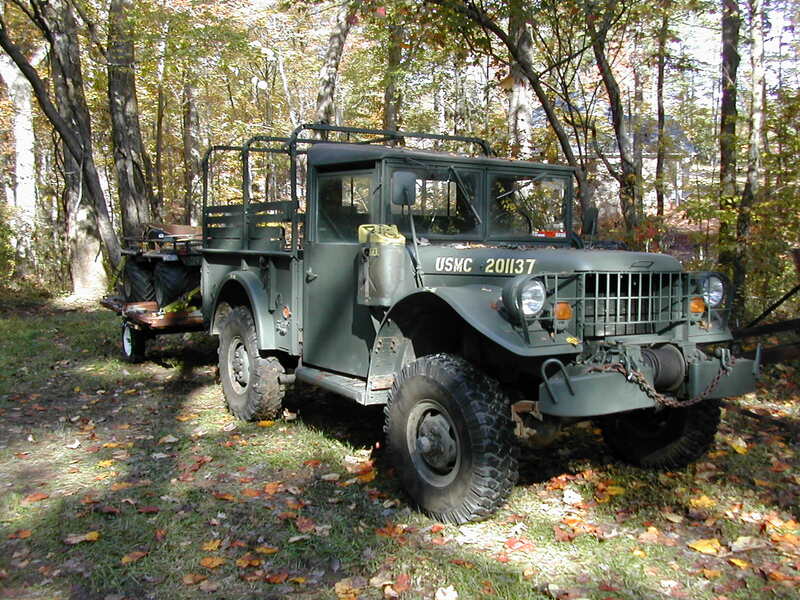 His father purchased it surplus and Perry says that everyone in his family has learned how to drive on this particular jeep. 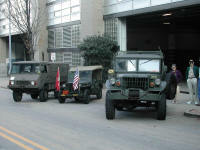 26 Local Chevy club lined up across the street. 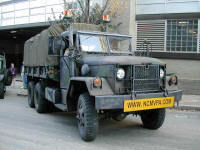 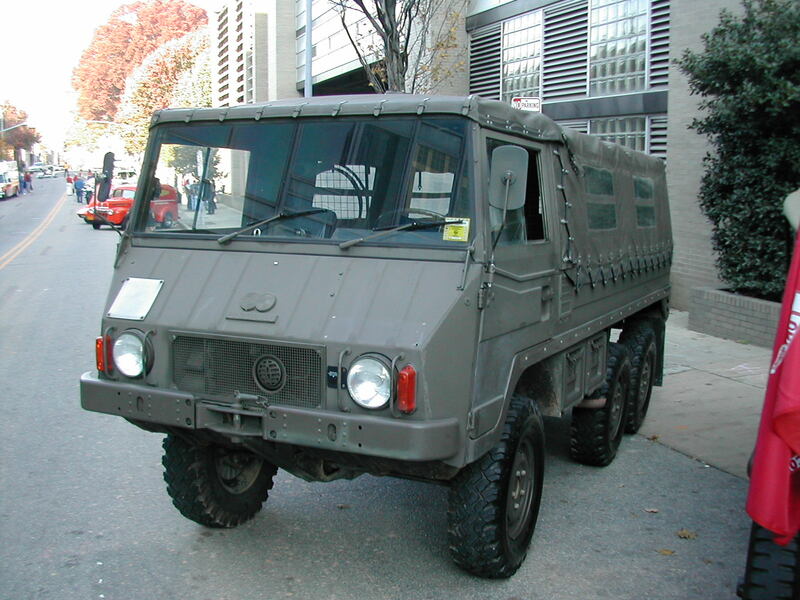 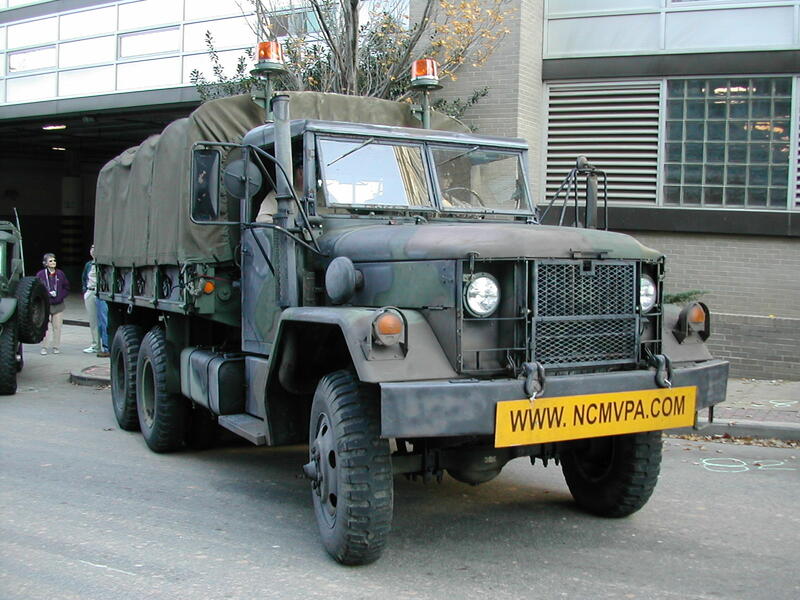 29-30 NCANG trucks. A lot of troops from the NC Guard have been, are in, or just returned, from duty in Iraq. 31-32 Vietnam Helicopter Pilots Association Huey. 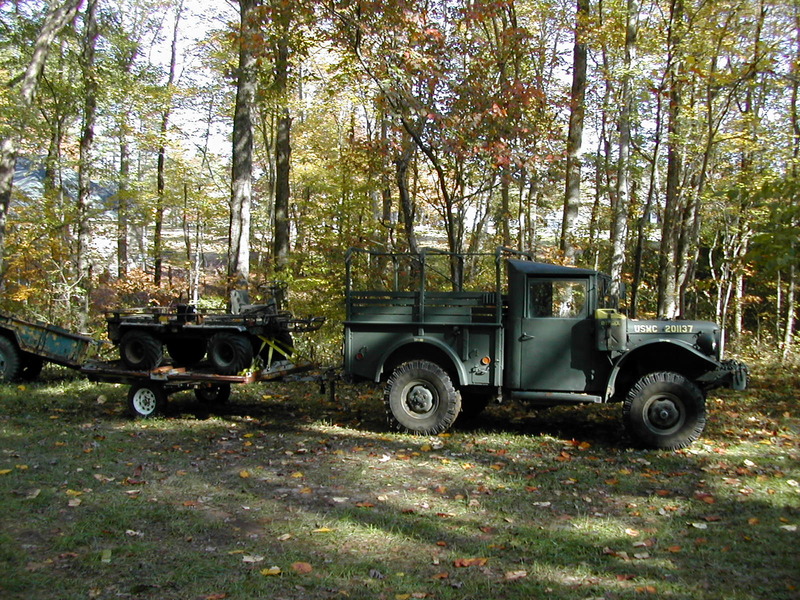 33 Amnon's M38A1 with a French anti-tank gun in tow. 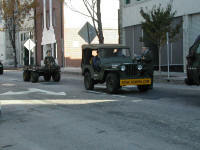 35 My 1951 M38 driven by Jason with his Grandfather (WWII Navy Veteran) riding up front and two of Jason's children riding in the back followed by Bryan on my 1968 M274A5 Mule. 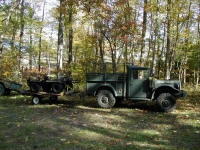 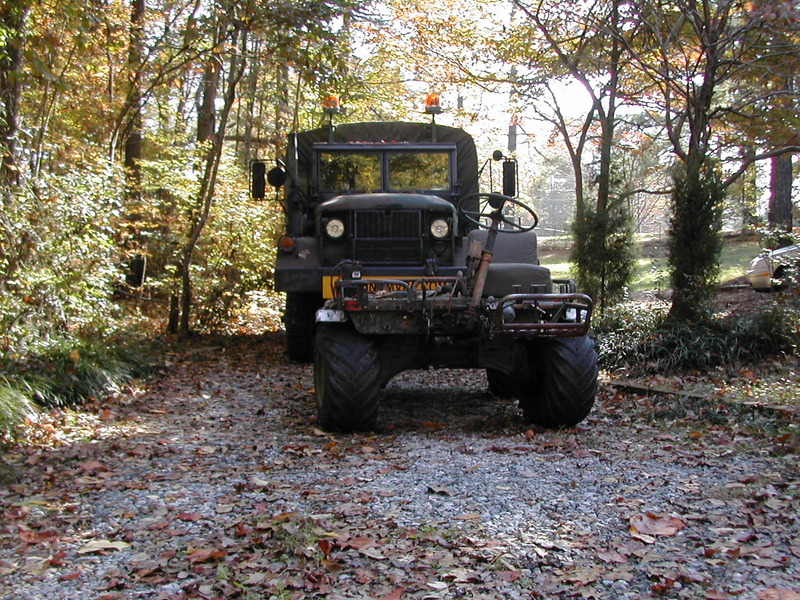 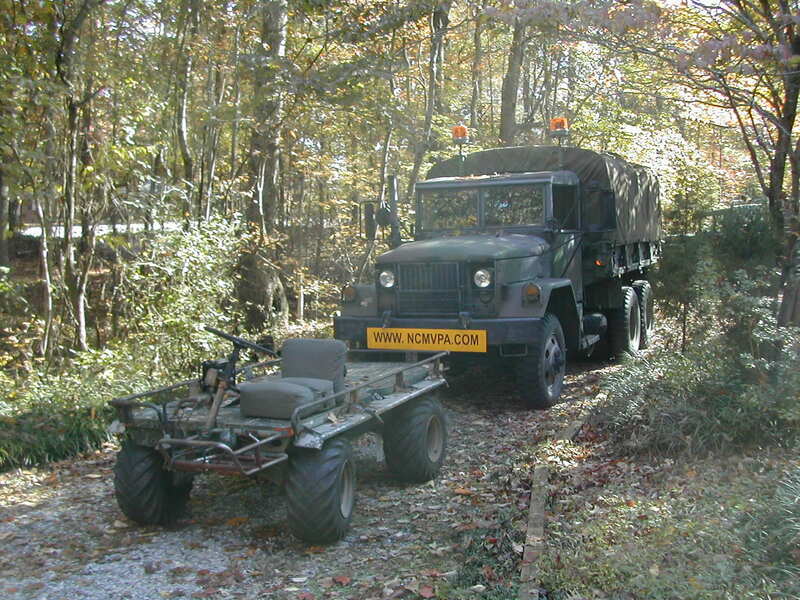 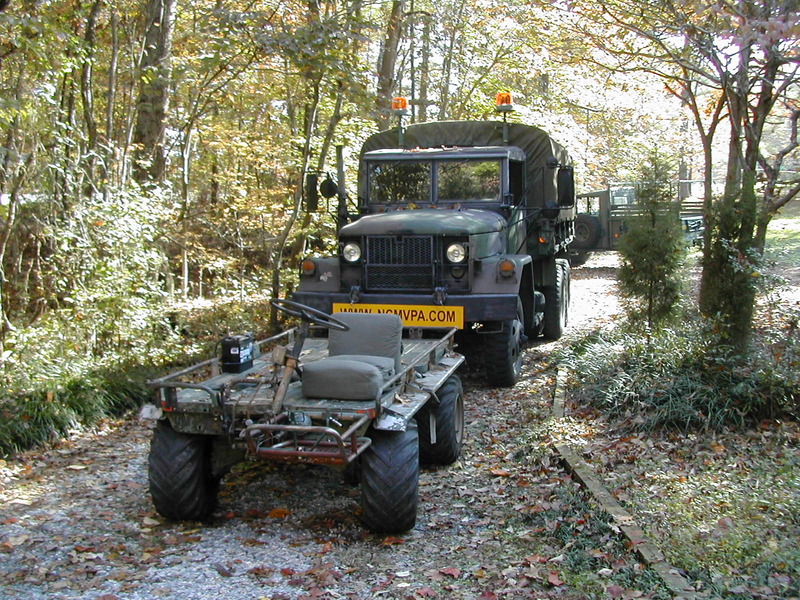 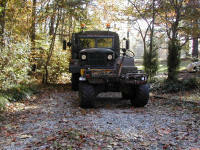 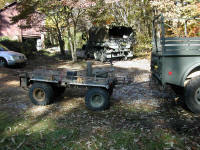 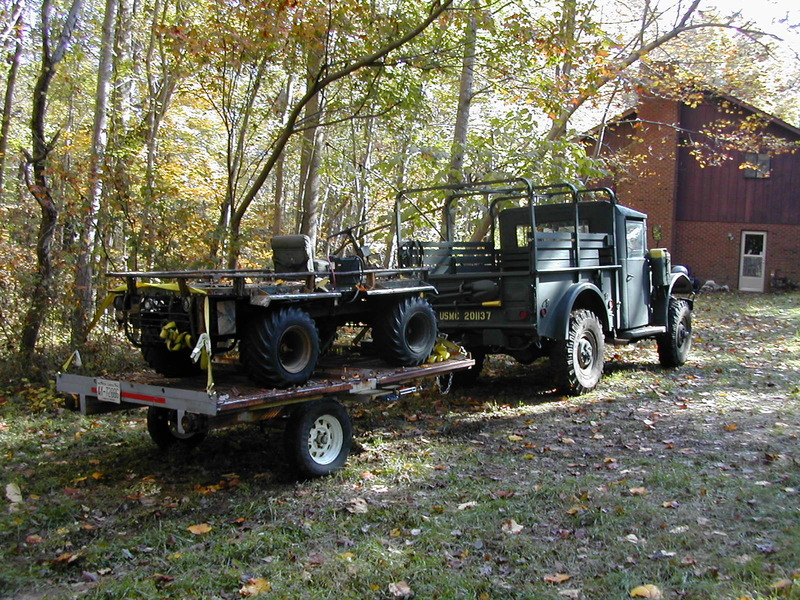 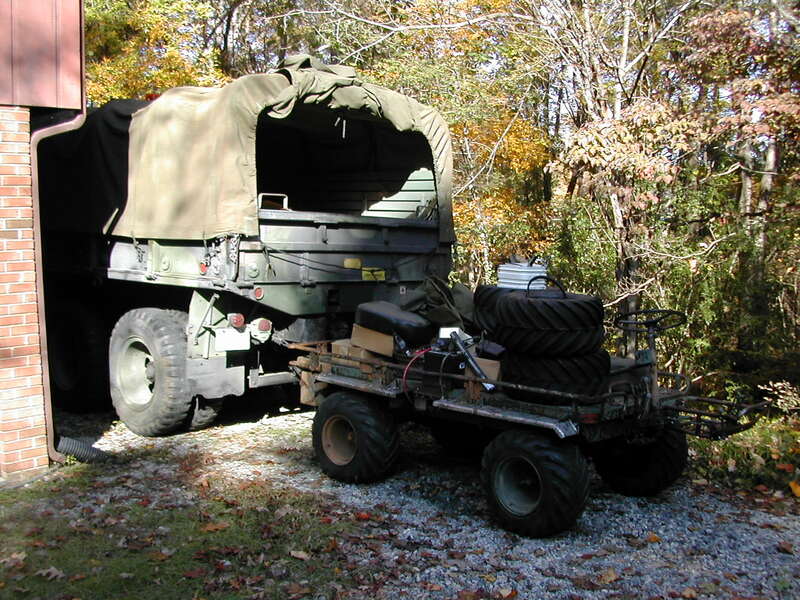 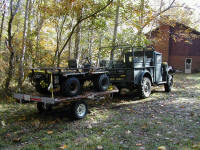 36 M38, M274A5, WC51 (Courtney's), and a M109 converted to a camper. 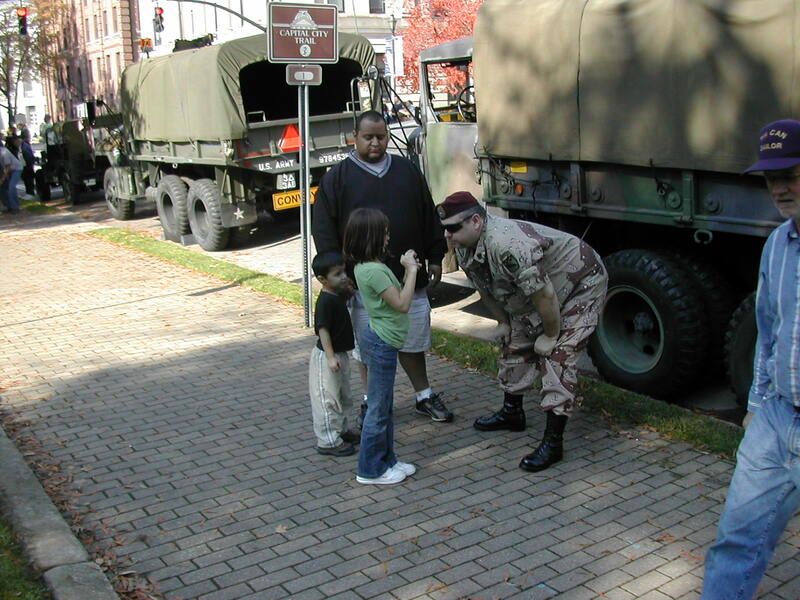 45-46 Chuck (Persian Gulf I) talking to Jason and his two youngsters. 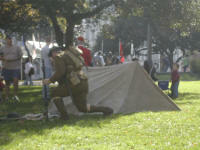 47-49 Old Hickory Association reinactors putting on a display next to ours at the Capitol. 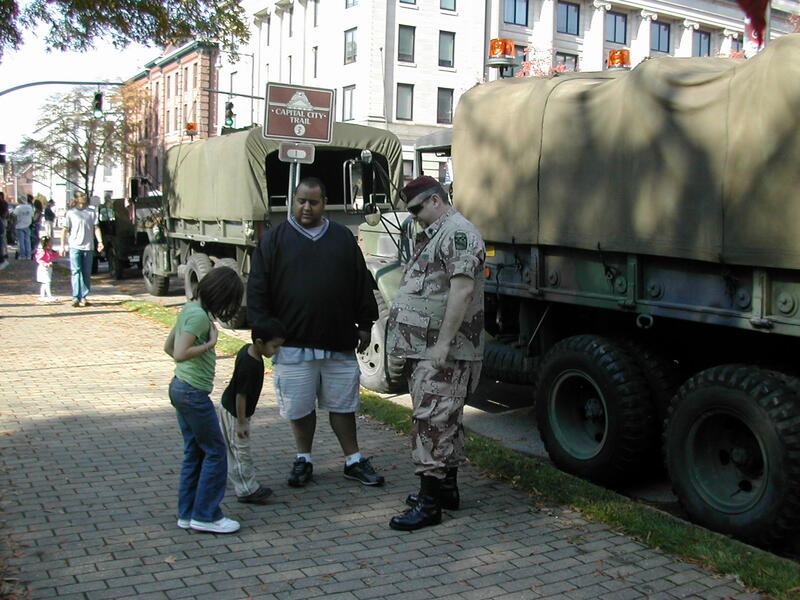 50-51 General shots of folks looking at the trucks and talking to club members. 52 My '51 M38 from the rear. 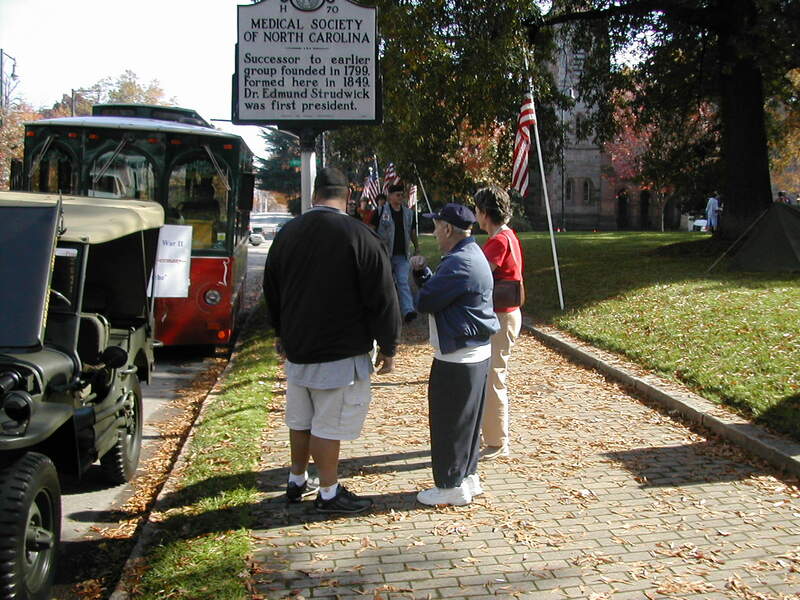 53-54 Bryan talking to some folks about the Mule. 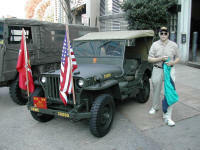 55 Jason and his Grandfather (WWII Veteran) talking to Perry's wife next to her GPW. 1-55 Note: These photos taken by Cabell Garbee, the rest are by other NCMVPA members. 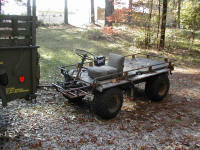 58-61 Photos Jim took of the Mule after we had spotted the trailer in the backyard after we got back to the house after the parade.